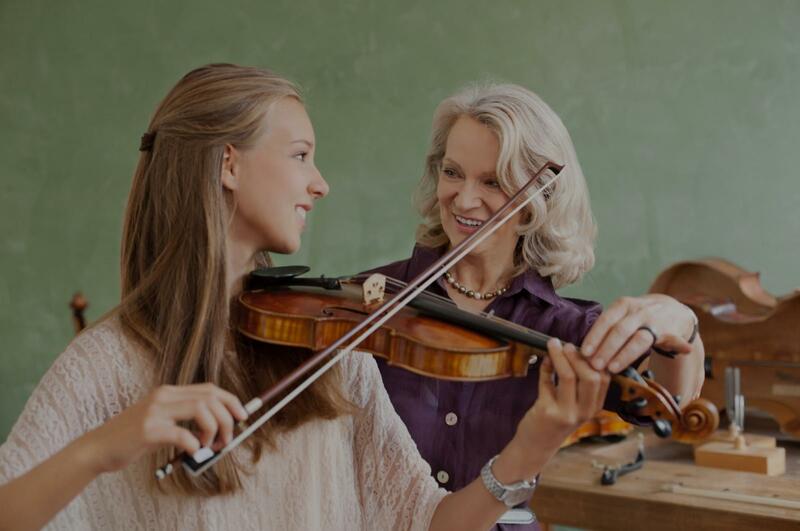 North Metro, GA Violin Lessons Near Me | Fun Classes. Top Tutors. "David is awesome! Excellent teacher and very knowledgeable." "He is very professional and knowledgeable, always on time for each lesson. He was able to help me improve from the first lesson." "Hannah has been an amazing violin teacher for my child. She really has a way of making it fun. My kids look forward t o music lessons every week!"